A business begins its first social media campaign with grandeur ideas. You’re going to leverage your brand and engage directly with your customers. Brand awareness is going to skyrocket, and sales will increase. Unfortunately, social media campaign success is a bit trickier than that. It takes a solid strategy, combined with the right social media management tools. You need to carefully monitor your own success, and determine what’s working. You need to know what people care about. What Do Social Media Monitoring Tools Do? One of the most important parts of social media is engagement. When people are talking about your brand, or topics that interest your brand, it’s an opportunity to engage. These social media tracking tools allow you to track these conversations as they occur, giving you the chance to leverage your brand. Most applications will provide you the necessary tools to manage all your profiles from one easy dashboard. This includes Facebook, Twitter, Pinterest, LinkedIn, Google+, SlideShare, YouTube, blogs, and message boards. You can easily track mentions, likes, and comments. Applications such as Unmetric take it further as it enables you to monitor the activities of your competition as well. You’ll see what content is the most effective with historical data. This will help you plan your campaigns more effectively in the future. Most importantly, your tools will allow you to measure the effectiveness of your campaigns. You will be able to track how much activity your posts are getting, and how that traffic is driven. You can track results across multiple platforms, letting you know where to focus in the future. 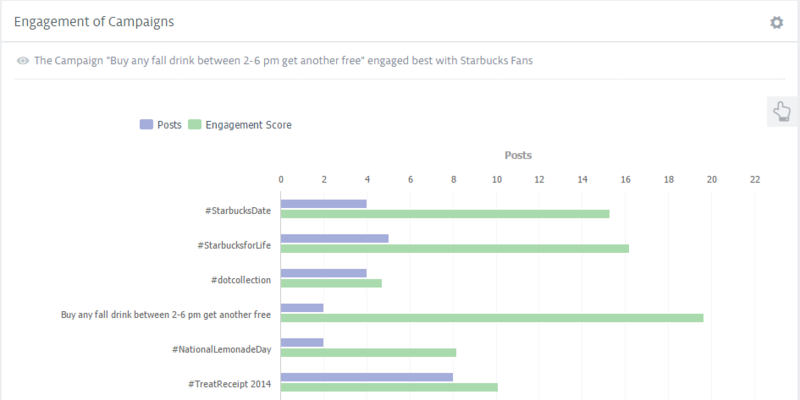 Easily track the engagement each campaign receives and also compare them with your competition. 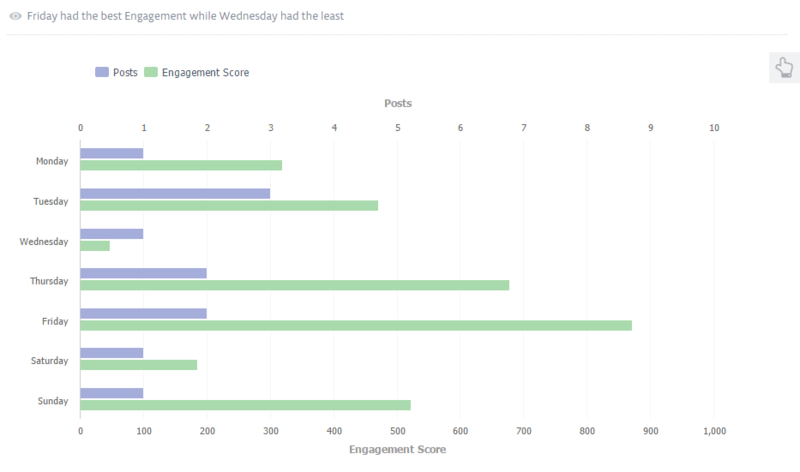 If you have a competitive social media strategy, you need social media monitoring tools. Without them, your efforts will lack focus. You need to figure out exactly where your strengths and weaknesses are. When people are talking about you, you must take advantage. Clearly, social media is a marketing platform worth fighting for. Social media is a great investment for every business. If people are talking about your industry, or searching for information online, you need a strong presence. This doesn’t mean you have to be a jack of all trades, however. If your audience is more mature and you don’t need to reach out several times a day, you can get away with a Facebook page and a blog. If you’re looking to interact with a younger, savvier crowd, you may need to use Twitter and YouTube. This is why social media monitoring tools are a great investment. They let you go beyond figuring out what your audience is talking about, and let you figure out where they’re talking about it. You’ll be able to quickly figure out what your most effective platforms are, and focus your efforts there. Most tools, like Hootsuite, Radian 6, or Unmetric, allow you to create automated alerts. You’ll get notified when something pre-determined happens like a particular keyword is used, or in the case of Unmetric, the platform monitors all the relevant metrics to alert you when anything different from normal happens. Alerts are customization in terms of sector and the days you would like to receive them. 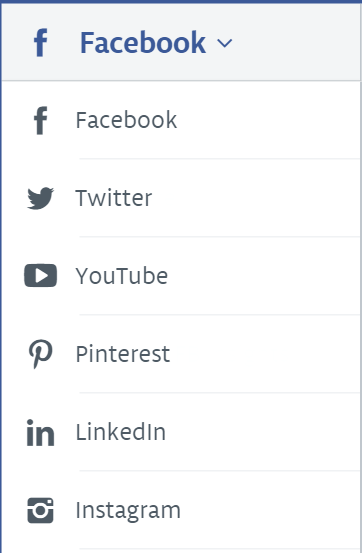 Want to get alerts one when your competitors do something different from normal on their social media accounts? 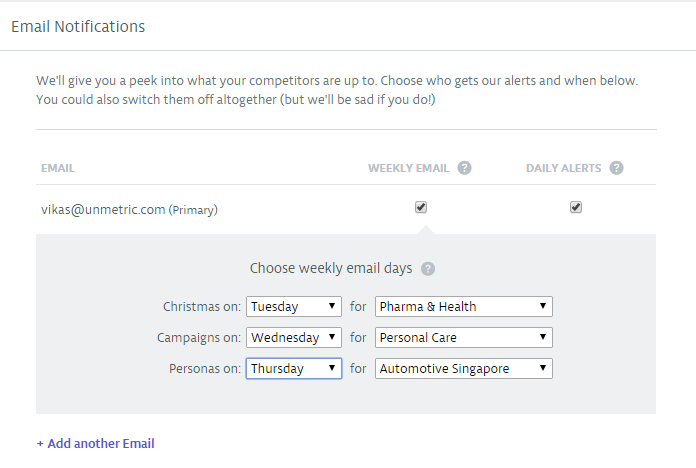 Signup for Unmetric and get email alerts sent straight to your inbox. When you do receive alerts on your brand, or find especially relevant discussion, you need to jump in right away. Feel free to share your expertise and comment on blog posts. If somebody is being negative about your brand, don’t get negative- it’s a great opportunity. Dealing with negativity is a great way to prove your professionalism and transparency. If you can avoid being defensive, people will appreciate the response and likely respond in a very positive manner. At worst, you can rebuke overly negative claims and restore your good name. The point of setting up alerts is being able to respond to comment quickly and stay on the pulse of the industry. If you let it slip through the cracks, you’re going to fall behind quickly. Set time aside every day to take care of your social media alerts and respond. If you aren’t responding immediately, you aren’t responding quickly enough. Your social media tracking tools will provide lots of juicy information for you to take advantage of. You’ll want to spend lots of time acclimating with the software, figuring out what data is most useful for your business. First-touch analytics. This will tell you exactly how much traffic social media is driving. Ideally, your social media will be bringing in lots of leads every month. Multichannel analysis. This tells you exactly which social media channels are bringing your leads in. You’ll know what’s effective, and what you need to improve on (or ditch completely). Content analysis. What type of content is generating the most buzz? Is it fun or informational? Is it a blog post, video, or infographic? This information will be invaluable for future campaigns. Timing analysis. What day and times get the best results for you? Try posting over various times and days for a month or two. Afterwards, you should have enough data to know what times work best for your content. For more tips on making your social marketing sizzle, make sure to subscribe to our blog. We’ll send the latest tips and tricks right to your Inbox! Click below to take Unmetric for a free trial or demo.